In this time of large-scale global migration at levels unrivalled since World War II, primary care practitioners are providing the first line of care to economic immigrants and refugees. In doing so, they face daily the considerable challenges that this heterogenic group brings in terms of communication, culture, and legal status as well as physical and mental health. This accessible book has been carefully crafted to enable primary health care professionals to develop the skills and competencies required to deliver appropriate services to this diverse group of patients and, in turn, to ensure equity in health care for all. 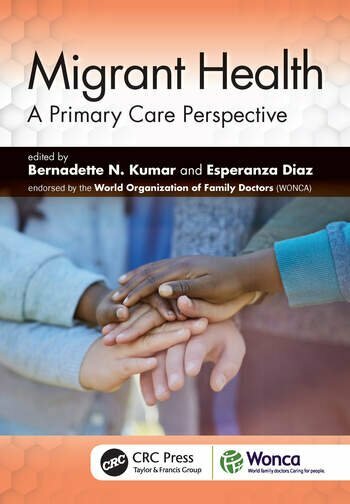 The book satisfies the urgent need for a hands-on guide to support and help general practitioners and other members of the primary health care team improve their provision of care not only to immigrants, but to other vulnerable groups and the whole society.